If you have high expectations of the job you are looking for and you have enough skills in your field of work, and if you have the ability to speak German, you can take advantage of the vacancies in the offender’s departments and workplaces in Germany. . The Federal Republic of Germany is recognized as the largest economic center in Europe and has ranked fifth in this regard. As you know, the unemployment rate is rising in all countries of the world in light of the economic situation. But in those unsuitable conditions for finding jobs, there are countries where the rate of unemployment is decreasing. 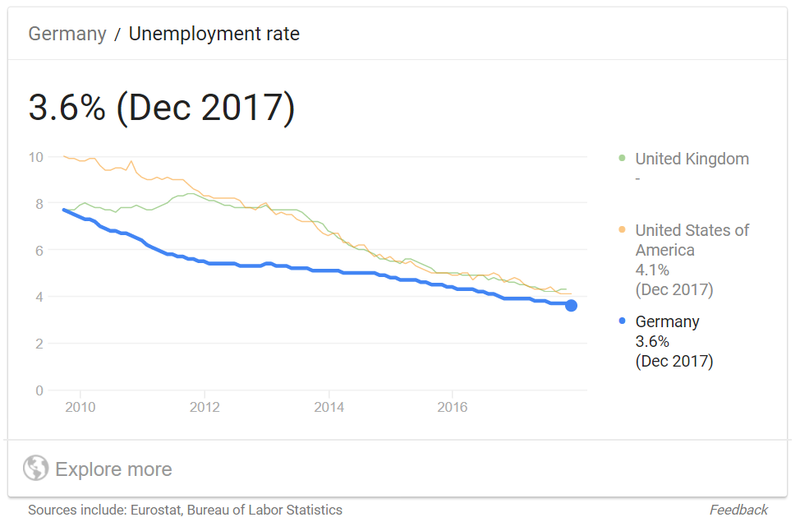 The unemployment rate of the Federal Republic of Germany in December 2017 reached 3.6 percent, and the number fell to 3.5 in February 2018. According to the Deutsche Welle report and the study by the Prognos Institute on the future of the Federal Republic’s labor market, the country will have a shortage of 3 million specialized laborers by 2030. With this in mind, as well as the report by the Immigrantspirit on the shortage of nurses’ workforce in the Federal Republic of Germany, by 2020, 84,000 nurses will be required, as well as an estimated 75,000 Workforce is needed in this country. WÜLARU is proud to apply for a work visa for German job seekers in Germany, according to statistics and reports on the unemployment rate in Germany as well as the growth of some jobs in this country. Persons interested in finding a job in Germany can send their CV in English or German to info@WULARU.de and after reviewing the CV by the consultants and attorneys of the company if they are eligible to complete the required documents that the company Declares to take action. When the worker completes his work, WÜLARU will write a professional CV for the worker and will also arrange classes for the readiness to attend online interviews for the worker. It should be noted that for this type of work visa, the worker can apply for a visa from the beginning for his or her family. Another type of Job Seeker Visa visa is issued through the German Embassy to the German Federal Employment Service, but as you know, the visa is valid for 6 months, and the extension of this visa is only possible if you find a job that is exactly related With a bachelor’s degree specialization. As stated above, it’s very difficult to find a job for a job in a foreign country for a six-month period. 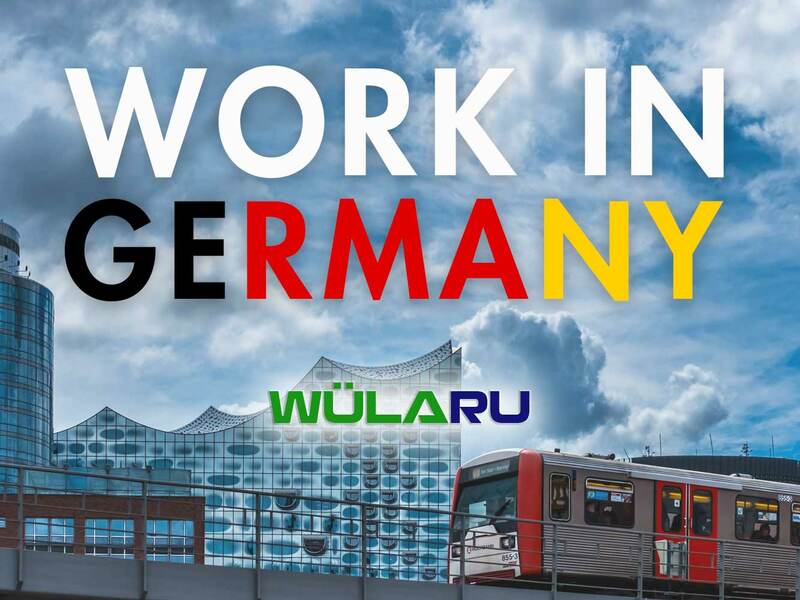 However, WÜLARU, with due recognition for the German labor market, can easily accompany you in order to meet the basic needs of the country, as well as the readiness to attend WÜLARU’s in-person interviews. This entry was posted in Job Seeker Visa. Bookmark the permalink.